GlobeCore’s Liquid/Fuel Blending Systems USB are designed to blend up to five separate liquid components at rates ranging from 18 m³ to 200 m³ per hour, particularly low-octane gasoline with high-oxygene additives, to prepare multicomponent motor fuel blends. These can include biodiesel blends, bioethanol and other fuels blends. Modern hydrodynamic stream fuel blending plants have proven themselves to be an economic, accurate and steady solution for high-quality motor fuel blend production with optimal prime cost. In comparison with existing technology of fuel blending in blending vessels, the economy and increase of production profit margin can result in return on investment of 60 % a year. Liquid blending process occurs in the hydraulic blender. This process involves supplying of all components simultaneously according to the recipe. 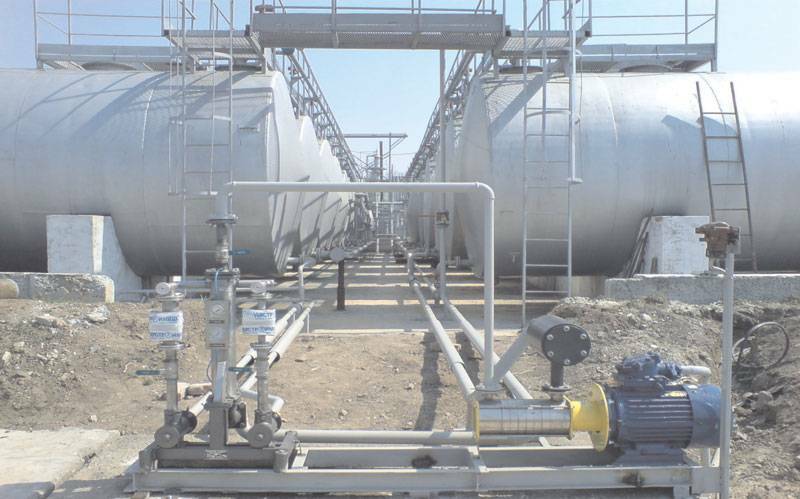 Finished product is delivered to storage tanks. The advantages of such blending technology are easy and accurate component dosage control, substantial reduction of fuel blending process time, no need of batching tanks for finished product homogenization. 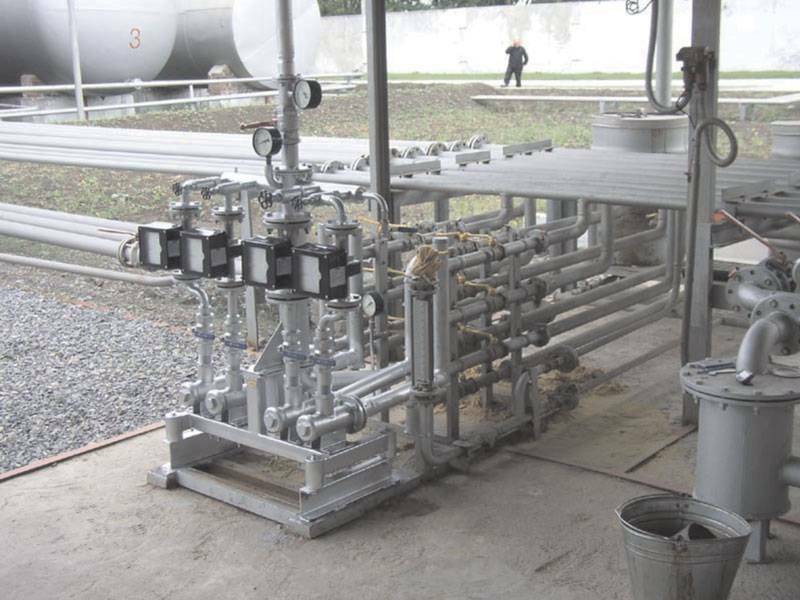 In the course of the fuel blending process in the stream mixer the consumption of each component is continuously controlled to provide finished product with steady quality parameters, according to the blending recipe. The fuel blend, obtained from the stream mixer, is homogenic and its component composition is in exact match with the recipe.